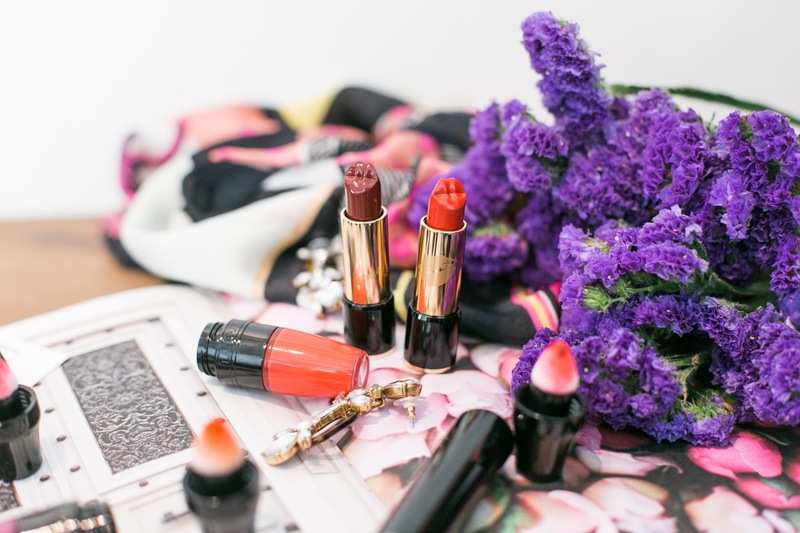 The Lancôme L’Absolu Rouge Le Bisou Lipsticks are the latest collab with the talented artist Olympia Le-Tan. I never tried the original lipsticks before so I cannot compare the two, but the Olympia Le-Tan packaging is super cute and maintains the classy element the Lancôme L’Absolu Rouge Le Bisou Lipsticks have. The lips embossed on the top of the lipsticks are so adorable that I kept debating over and over again if I should actually use the lipsticks or not. 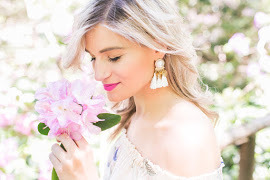 The Le Bisou lipsticks packaging is a special edition packaging, so I am not sure how long it will be around, but I definitely recommend you grab yours before it is too late. 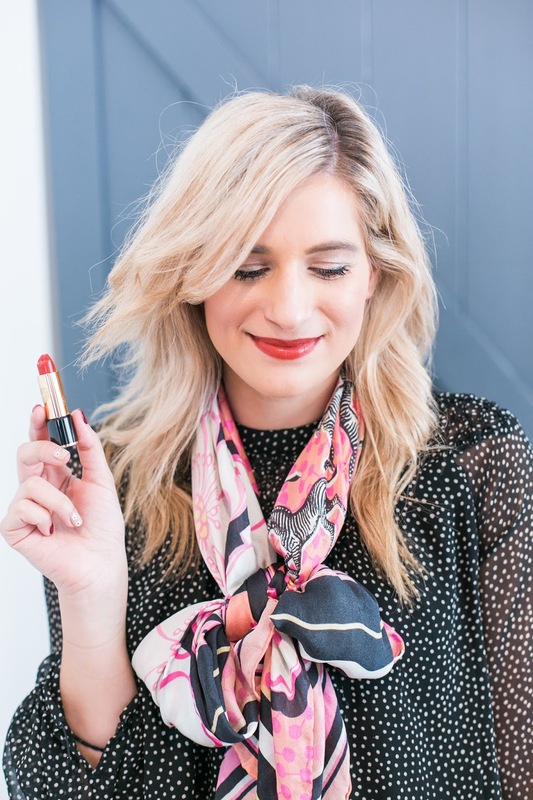 I am only sharing 2 Lancôme L’Absolu Rouge Le Bisou Lipstick shades in this post, but the line actually has 3 different colours available to you. The 1980 orangy red Olympia, the 1988 lovely wine coloured Rouge Profond, and the 1955 ruby shade Rouge de Rose. This Lancôme L’Absolu Rouge Le Bisou Lipstick shade is a bit more orange than I expected. I don’t hate it, but it is not my favourite. It’s one of those lipsticks I will only wear when I am in the mood for it. So definitely not a staple colour for my everyday life, but I do think this colour looks great on others. Just didn’t love it on me. 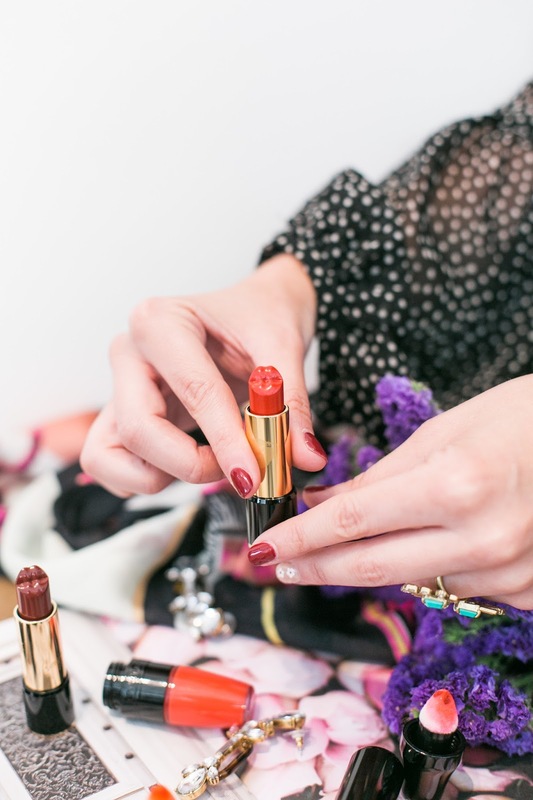 The lipstick definitely moisturizes your lips. My lips didn’t feel dry at all while I was wearing the two shades. Unlike other lipsticks the moisture did stay throughout the day while I Was wearing the lipstick. 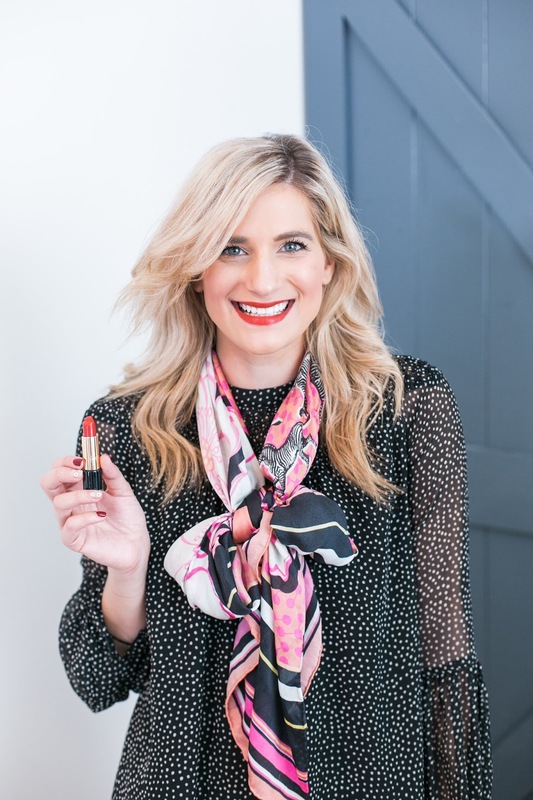 The lipsticks claims to contain a unique moisture locker complex, so that I can confirm it stands true to what the packaging says. 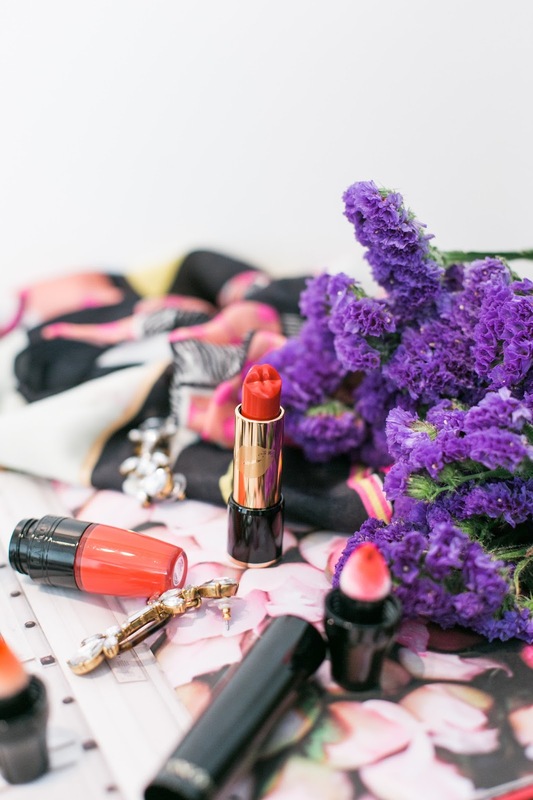 The Lancôme L’Absolu Rouge Le Bisou Lipsticks are very rich in pigment lipsticks, which I love. 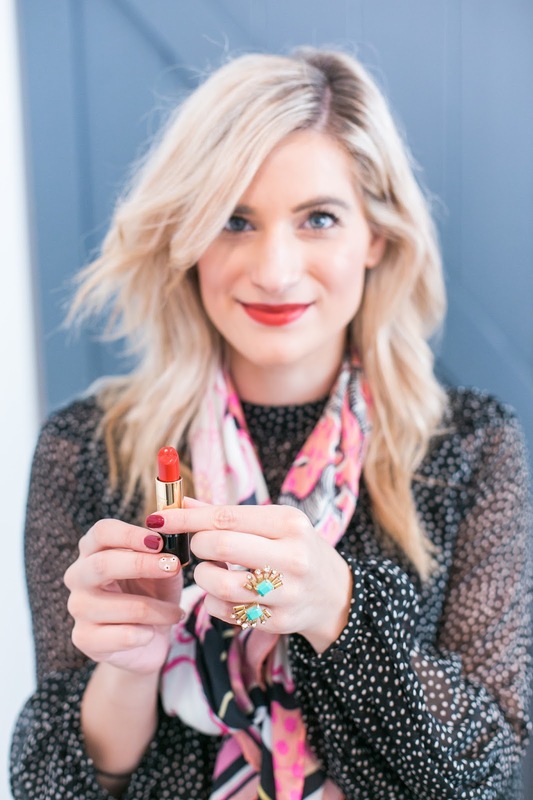 If you love pigment like me then the Olympia Le-Tan – L’Absolu Rouge Le Bisou lipsticks will give you the rich intensity of colour you are looking for in a lipstick. The 1988 Rouge Profond shade definitely gives your lips the intensity that a red lip is supposed to give you. 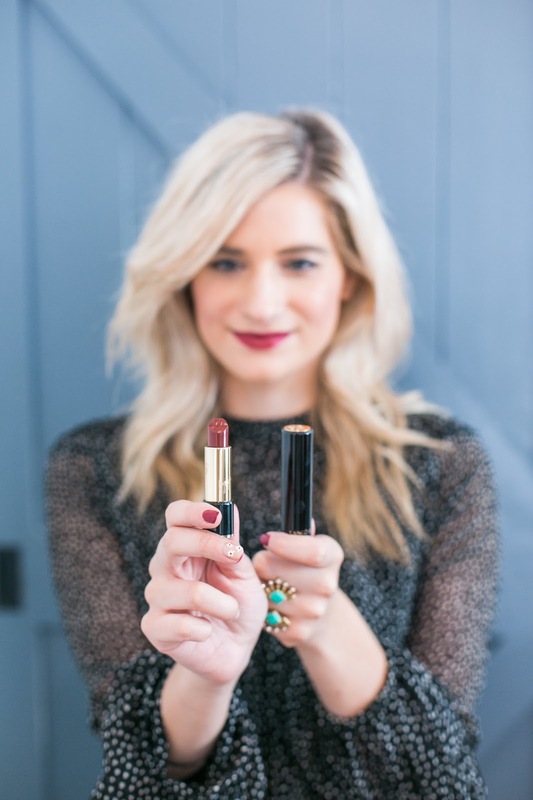 Resembling a rich wine red, this shade is becoming one of my favourites for date night. 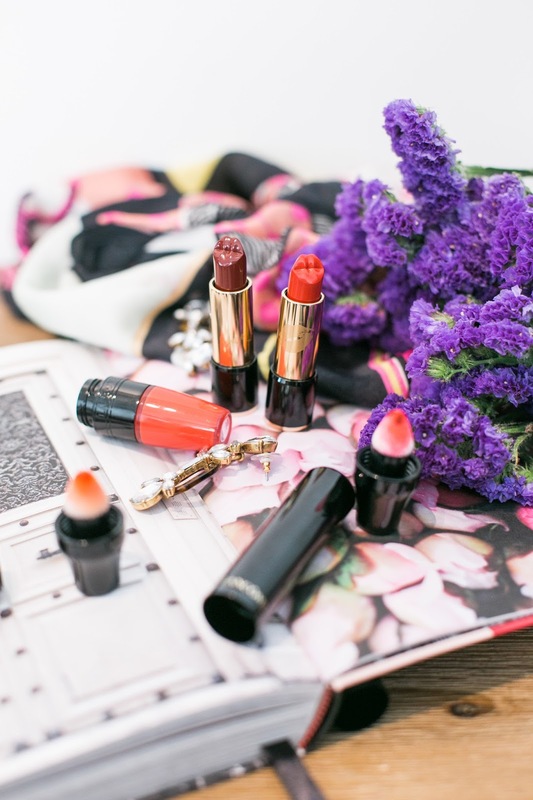 Lancôme x Olympia Le-Tan L’Absolu Rouge lipsticks are definitely not a disappointment. 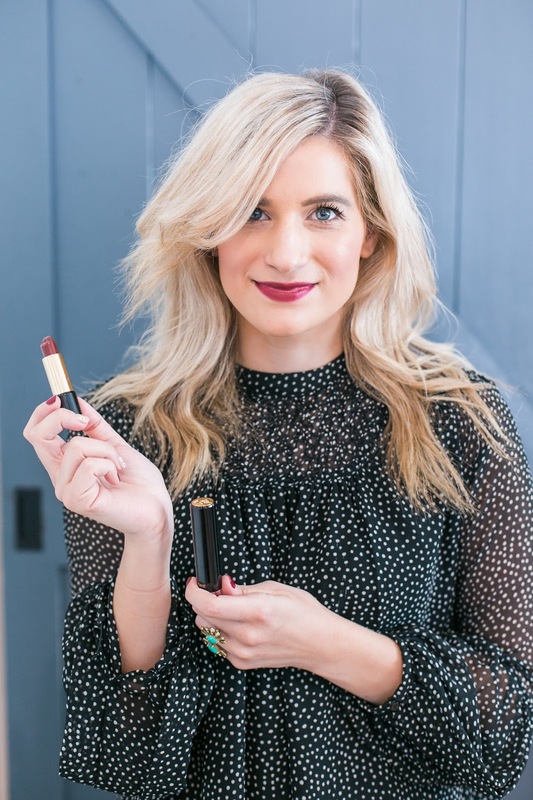 The pigment is rich, texture is creamy as I had expected, and it is a long wear lipstick. I wouldn’t say it is an extra-long wear as I have read some descriptions which claim it is. At least for me. I think my favourite thing about these lipsticks is the imprint of the lips. It is so unique, and I feel really defines the product.